THANK YOU for your desire to support The June Buchanan School, the private K-12 college-preparatory school on the campus of Alice Lloyd College. JBS is an excellent place to attain the educational foundation needed to succeed in college. 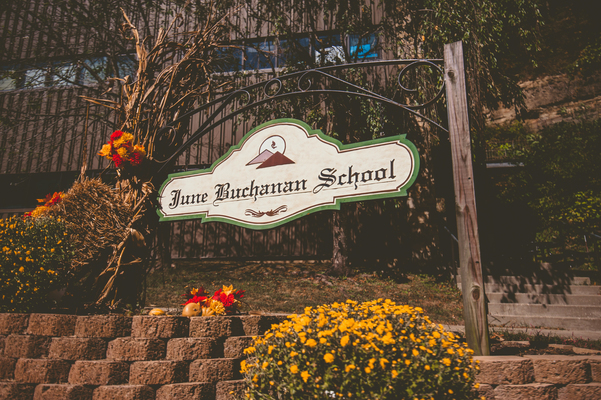 Approximately 33% of JBS students are from low-income or poverty-level households. All JBS students are granted financial aid covering at least 50% of their tuition – many receive more – some as much as 100%, and The School absorbs the rest – through private donations from friends like YOU – WITH NO FEDERAL OR STATE FUNDING! ANY AMOUNT YOU GIVE IS APPRECIATED!